Home Ann's Angle Joe Longthorne and Jane on Channel 5 singing together – fans demand a new pairing ... but will it happen? 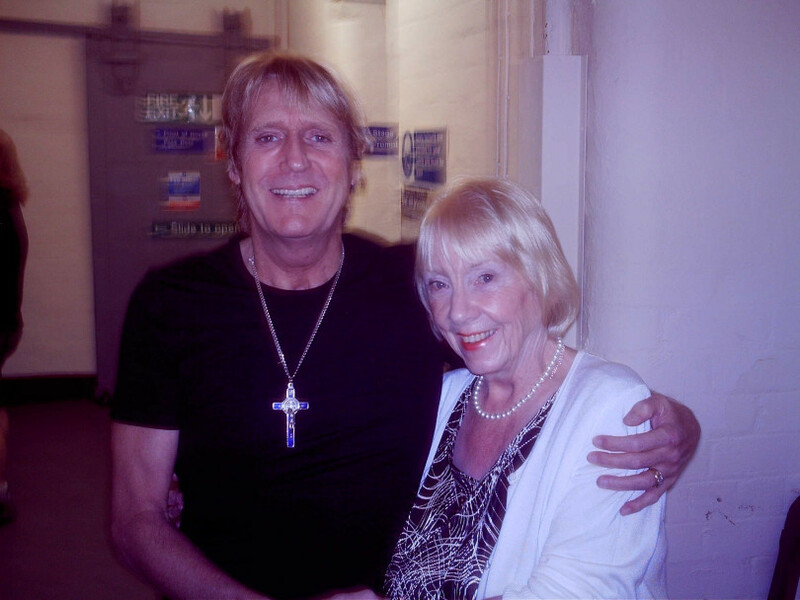 Joe Longthorne and Jane on Channel 5 singing together – fans demand a new pairing ... but will it happen? Jane McDonald & Friends may have become a huge hit for Channel 5, but now fans want to know why the channel does not offer the same deal to another huge star of the variety world, Joe Longthorne MBE. Former Dr Who star Bonnie Langford is set to leave EastEnders in the autumn. The actress, who plays Carmel Kazemi, will depart Albert Square soon. The 53-year-old said: “I’ve had a wonderful three-and-a-half years at EastEnders, and it’s been a privilege to be part of such an iconic show.” Her character will not be killed off, leaving the door open for a return. Coronation Street’s Kate Ford, who has played Tracy in Coronation Street on and off since 2001, tells me that there is one part of her job that she particularly loves – and that’s dressing up for the red carpet. “I like the red carpets, because it’s an excuse to buy a pair of Louboutins, put a nice dress on and get my hair done,” she said. He became the most hated man in Britain, playing evil Andrew Earlham in last year’s sensational ITV thriller Liar. And, like viewers, Ioan Gruffudd can’t wait for the second series! “I’ve sat with the writers (brothers Jack and Harry Williams) and I don’t envy them having to work it out, but they told me it is very exciting.” It will be back on screen in the autumn. It looks like the soon-to-be vacant Question Time presenter job will be taken by a lady, and according to my spies she must be older. Emily Maitliss had hoped to be considered, but now they are speaking with ITV presenter Julie Etchingham, who they believe can bring some much-needed gravitas to the proceedings.